Markus and Natalie are a fun couple from Huntington Beach, California who were getting married in Fullerton at the Summit House Restaurant. They've interviewed a few DJs before hiring me. And all the DJs they've interviewed just didn't connect with them. 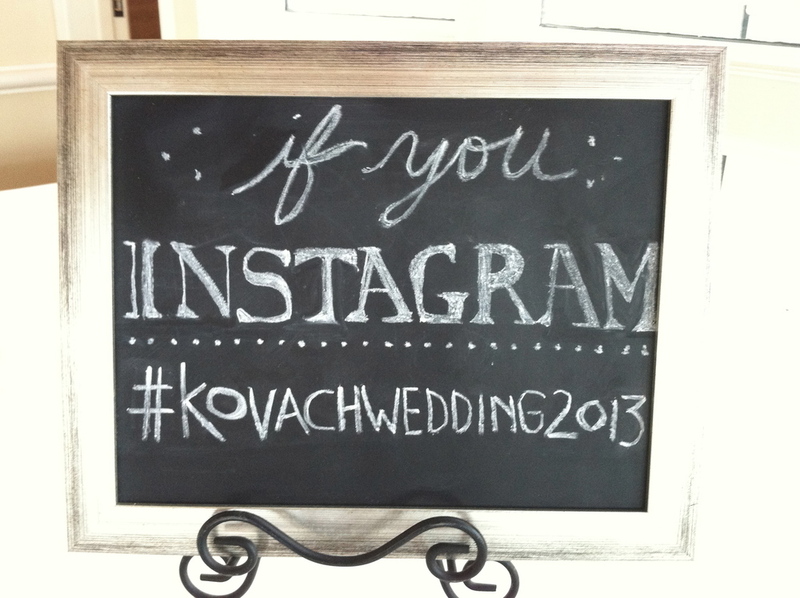 Until they looked on Yelp for an "Orange County Wedding DJ". 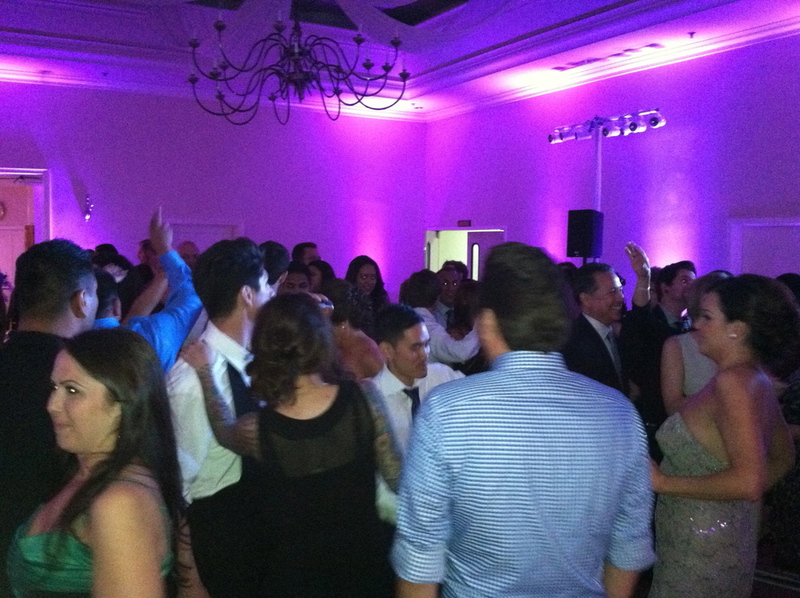 They were looking for an indie wedding DJ that was professional, well versed in music and able to fill the dance floor. Thankfully, I did all three! 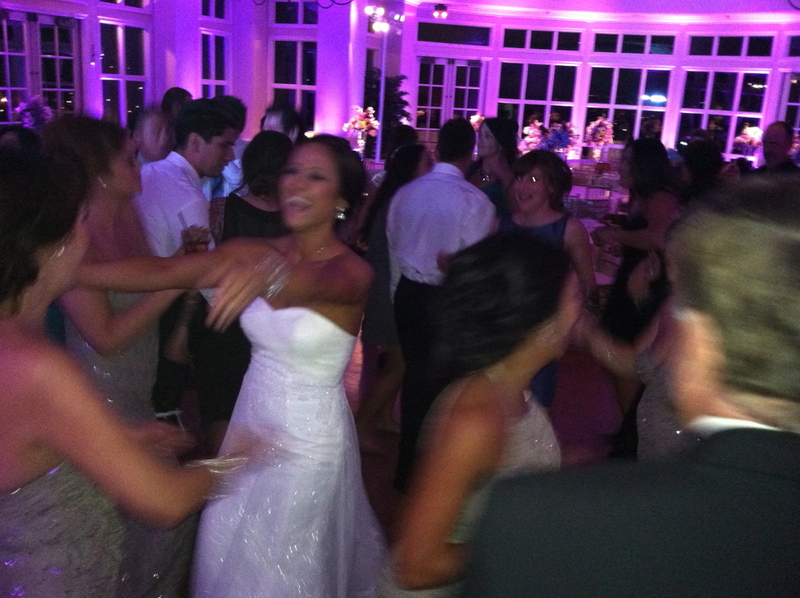 They provided me with an extensive playlist for the cocktail hour, dinner and dance party portion of their wedding. 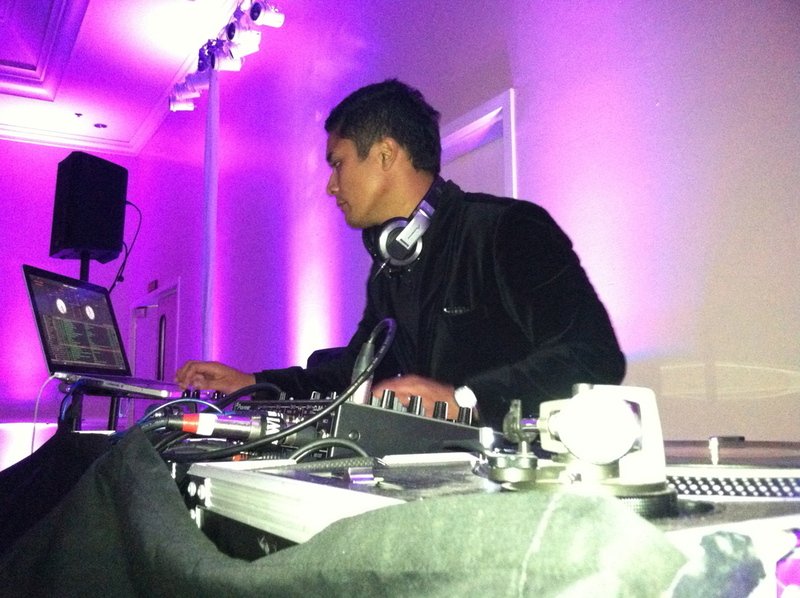 I was really excited to play classic rock, really good hip hop and throw in some 80s hits in the mix. Here is their playlist for the dance party of their wedding. Markus, Natalie, their beautiful friends and family really know how to party. There wasn't a moment when the dance floor wasn't filled. Nearing the end of the night, one of photographers placed his camera down and started to break dance! The crowd went wild. The dance floor was always full. Here is the gallery below with a few photos taken behind the DJ booth.